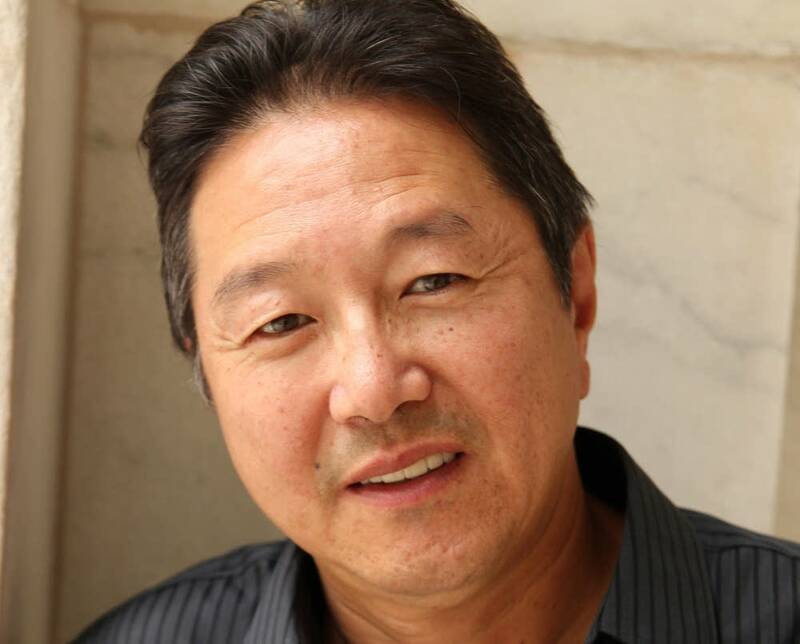 The McKnight Foundation has named Minnesota playwright and director Rick Shiomi its Distinguished Artist of the year. In 1993, Shiomi founded Mu Performing Arts (then Theater Mu) in St. Paul after seeing a dearth of venues for Asian--American voices. Over the course of 20 years Shiomi, 67, nurtured local acting talent while commissioning new plays to perform. In 1997 he founded the company's taiko drumming group. The McKnight Foundation credits Shiomi with the growth of Mu Performing Arts "from a small start-up in an area where Asian American theater was almost nonexistent into a nationally recognized company." Shiomi wrote the award-winning play "Yellow Fever," which has been produced off-Broadway and in Japan, to rave reviews. Other plays to his credit include "Play Ball," "Rosie's Cafe," "Walleye Kid," "Mask Dance" and "Journey of the Drum." Nationally, Shiomi has been at the forefront of the Asian-American theater movement since the 1980s. He cofounded the Consortium of Asian American Theaters and Artists (CAATA), a national service organization. Shiomi stepped down as artistic director of Mu Performing Arts in 2013 in order to spend more time writing and directing. The McKnight Foundation award comes with $50,000 and a private reception later this year.